Do You Understand “Ban the Box”? 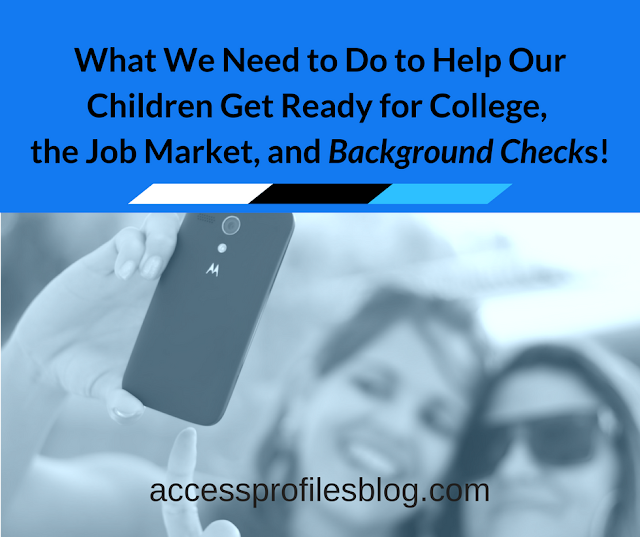 I recently read an article summarizing the EEOC’s guidelines regarding background checks in the hiring process; “EEOC’s Guidance on Criminal Background Checks Questioned”. In it, author Jim Evans takes a look at what the EEOC is trying to accomplish with its quest to “ban the box” and lessen instances of “disparate impact” that using background checks can create. The EEOC believes that automatically eliminating candidates that have prior criminal records disqualifies many unfairly. A Criminal Record Shouldn't Automatically Mean You Won't Get the Job "Tweet This"
This is the crux of the movement to “ban the box”. While I have written on the subject before, the continued confusion surrounding this issue prompts me to revisit it. The belief is that by disclosing that early in the application process, many are being automatically rejected. The EEOC believes that by waiting until after a conditional offer of employment to check criminal history, the process is more fair and unbiased. EEOC guidelines also require that employers only consider criminal acts that have a direct impact on the open position and have been committed in the past 7 years. Many states have enacted legislation to “ban the box”. Some have limited it to state employers, while others are expanding it to the private sector. Either way, many private companies are being proactive and creating policies that follow EEOC guidelines on this issue. the employees over that of the employer. I don’t believe it needs to be viewed that way. for the company as it is for the applicant. 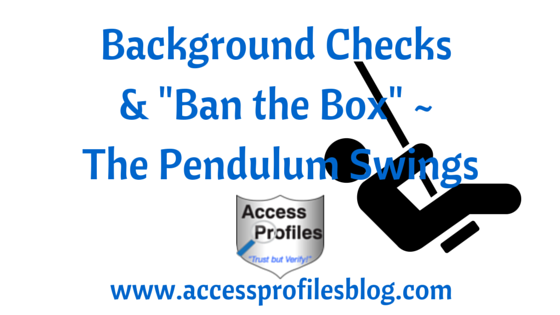 “Ban the Box” Can Save You Money - By only running a criminal background check on the applicants given a conditional offer of employment, companies will be reducing the amount of time and money spent on these investigations. Since “ban the box” only covers criminal records, applicants that are given conditional offers would have already been determined to meet all other requirements of the job. Their education, past employment, references, and skills should have been verified prior to that conditional offer. “Ban the Box” can Protect You from Litigation - Companies that employ “ban the box” are more likely to have a sound policy in place concerning criminal background checks. 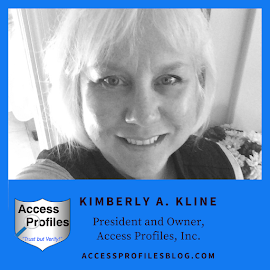 They would have determined what prior criminal activity is detrimental to the safe performance of the job’s duties, written guidelines to adhere to the “7 year” rule, and made sure all applicant’s sign a release prior to running the criminal background check. 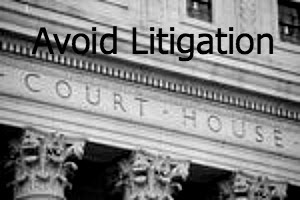 Such companies also would be careful to notify the applicants of any adverse findings and give them the opportunity to disprove or mitigate them. Employing these practices can lessen the likelihood of EEOC investigations into your hiring practices. It can also help avoid lawsuits based on employment discrimination from rejected applicants. does not have to be seen as a negative. much like the swing of a pendulum. While right now it may seem to many business owners that the pendulum is fixed on the rights of the applicants, the reality is that "Ban the Box" can benefit both. To learn more about how you can use Background Checks to help your Small Business, be sure to check out our Website. You can also find out more About Us and our Hiring, Business Mentoring, and Security Consulting services too! Message us through our Contact Page to find out what API can do for You and Your Business!